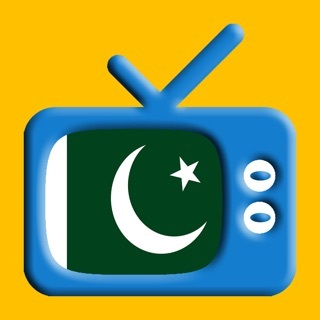 Watch Online Indian, Pakistani, Bangla, Turkey, Panjabi, Somalia, Nepal, Sri Lanka, Arabic, Afghanistan, English Drama, News, Sports, Sitcom, Cooking and many TV Channels on your iPhone. Over 100+ Indian, Pakistani, Bangla, Turkey, Panjabi, Persian, Somalia, Nepal, Sri Lanka, Arabic, Afghanistan, English channels on your iPhone. 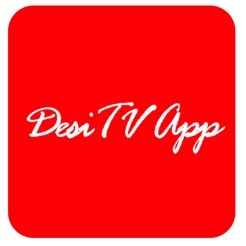 Desi TV App provide you latest Indian, Pakistani and Bangla,Turkey, Panjabi, Persian, Somalia, Nepal, Sri Lanka, Arabic, Afghanistan, English News, Drama, Sports, Sitcom, Entertainment, Music, Cooking and many more channels on your mobile phone in few clicks. Desi TV App does not provide live broadcast of any channels. INDIAN Channels:The Bollywood Show and more. Express News, GEO News, GEO TV, HUM TV, Indus Vision, Masala TV, One TV,PTV TV,PAK QTV,Dunya News,AAJ News,PTV News and more. BANGLA Channels:ATN Bangla,Banglavision,Channel-I, CINE Bangla, ETV Bangla,Maasrana Television, NTV Bangla, Angel Television, ZEE Bangla Cinema and more. AND many more Channels for TURKEY, PERSIAN, PANJABI, NEPAL, ARABIC, AFGHANISTAN & SOMALIA. Desi TV App will not work if you live in country where YouTube is censored/blocked. Please click on options and change your source to Dailymotion. DISCLAIMER: The content provided in Desi TV App is hosted by YouTube or Dailymotion and is available in public domain. We do not upload any videos to YouTube or Dailymotion. 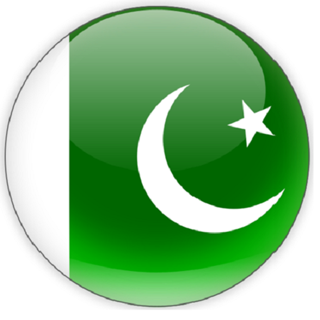 Desi TV App provides an organized way browse Pakistani, Indian, Bangladesh, Turkey, Persian, Panjabi, English, Somalia, Nepal, Arabic & Afghanistan TV Channels and watch YouTube or Dailymotion Videos. This is not a live TV app. This app doesn't actually stream the content; instead it combines various sources from YouTube or Dailymotion to content in a likable way. All the logos, trademarks and other symbols are the properties of their respective owners. We do not endorse or support any channel or any company. This app is distributed "as is" without warranty of any kind and the user may use it on his/her own risk. This app's users and third parties, agree to indemnify and hold harmless this app's creators and it's agents, from any damages claimed as a result of information, resources, products or services, or third party links obtained from this app. This app does not stream the content itself, so the creators can't be held responsible for any damages. All the rstp (Real-Time Streaming Protocol) links are gathered from YouTube or Dailymotion sources available in the YouTube or Dailymotion public domain. So the app owner or developer or creator cannot be held responsible for any damages. -Interstitial full page ads is removed. Give you ZERO 👎 ZERO start . Delete this App from iOS buddy. Please Everyone Do Not Waste Your Time it’s Not Even Open.